The new title also makes Neupane the Brand Ambassador for ‘Visit Nepal 2020’ campaign! Nebraska-based Nepali Dilasha Neupane makes Nepal proud by winning the #MissNepalUSA2018 pageant! 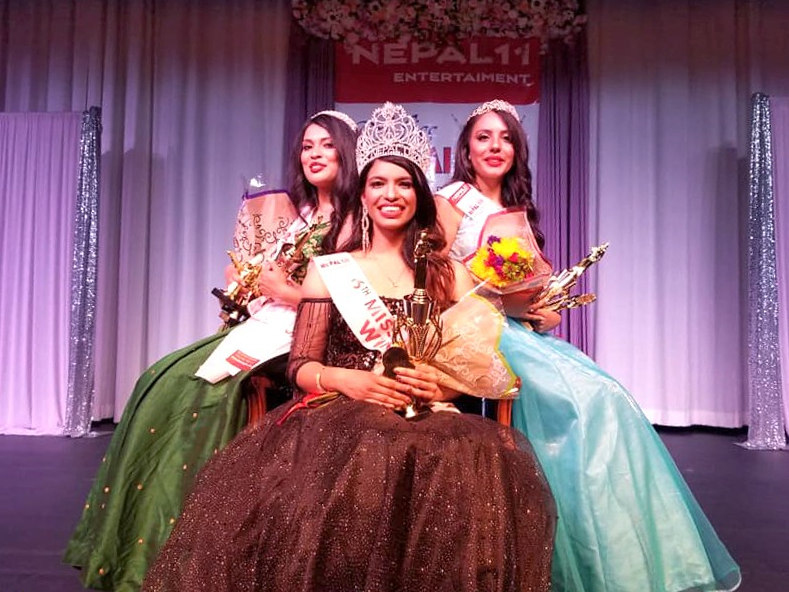 Neupane beat 16 other finalists at Plano in Texas to take home the much-desired title and the star-studded crown on August 20, 2018. The charming beauty has also received a scholarship worth USD 5,000 to support her academic career. This new title makes her the Brand Ambassador for ‘Visit Nepal 2020’ campaign, an initiative by the Nepal Tourism Ministry. Neupane who was declared also Miss Academic Excellence cheerfully told media about how she feels over her victory. “I’m very happy and excited but most importantly I’m privileged and humbled,” says Neupane. About her appointment as Brand Ambassador she says, “I look forward to working for the betterment of the Nepali society in the U.S. and in Nepal.” Following close to the crown were runners up Posha Gharti Thapa and Kriti Dhungel. Neupane is currently pursuing medical education with focus on neurology. With the renowned title to her credit, she now has greater support for her cause of establishing ‘a healthier Nepal’ by improving the mortality rate caused due to heart diseases and respiratory infections. The pageant is a brainchild of Amit Shah, New York-based Ophthalmology Assistant. Shah felt the need to introduce the pageant after noticing the eroding Nepali culture in US. In the pursuit to preserve this rare culture, Shah organized the first season of #MissNepalUSA in 2011. 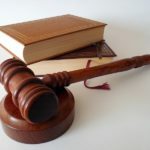 “No matter whatever title or pageant, the winner’s life changes drastically, by so many ways and influence so many others, and they will be doing something good for the community, culture,” he said. As part of the pageant, participants had to undergo a training of one week where they learnt skills such as presentation, question-answers on current central issues and cat-walk among others. The contestants were trained by former #MissNepal, Malina Joshi. This year the pageant opened doors for online public voting and much to the surprise of the organizers, votes worth USD 20,000 were received for the participants. The funds will be provided to Soarway Foundation which is committed to rebuilding disaster-stricken Nepali communities. 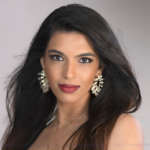 Prestigious titles like Miss Nepal USA and Miss Nepal North America not only provide a platform to aspiring Non-resident Nepalis but empower them to work for the cause of building a ‘stronger and better Nepal’. Congratulations to #DilashaNeupane, #PoshaGhartiThapa and #KritiDhungel ! Box Office Across Nepal Theatres Very Soon! Salman’s Dabangg-3 Shoot Begins, Chulbul Pandey is Back! Upcoming Movie ‘Yatra’ Trailer Released! 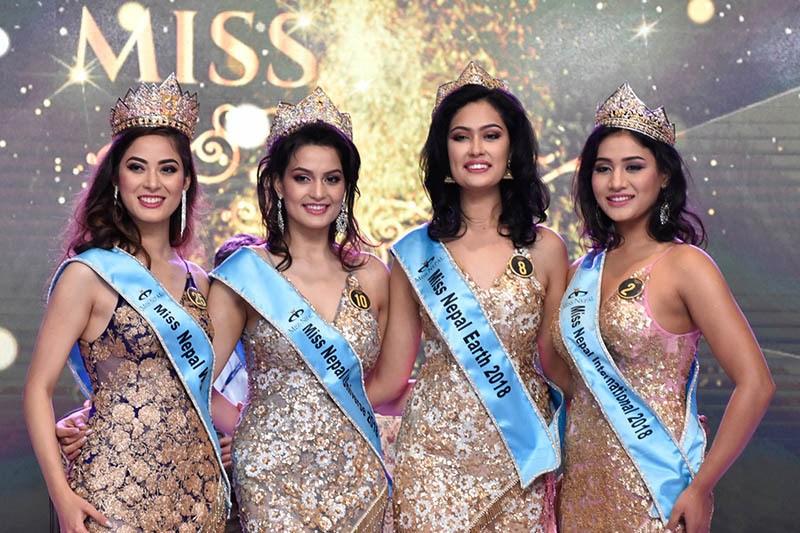 Beauty Hunt Begins in Nepal, Miss Nepal 2019 Welcomes You! Nepal’s Taekwondo: Defense At its Best!